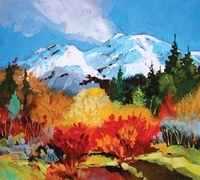 The gallery showcases fine art by Chris Messer, a prolific and diverse local artist. Other talented artists are also included in the gallery, offering a broad spectrum of art, sculpture, ceramics, jewelry, fiber arts and collage. 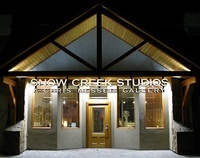 On the studio side, Chris will be offering a wide array of classes from creative workshops to technique focused classes. The studio area will also invite other artists to educate on the subjects of pastel, encaustic, card-making and art business classes.